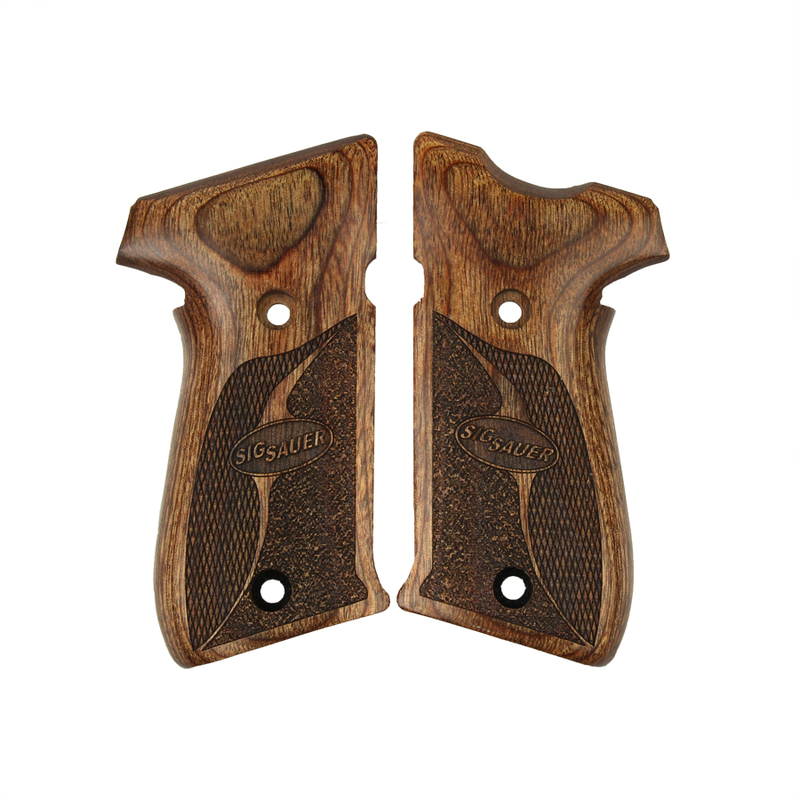 New Sig Factory wood grips for the SIG P220. Will fit DAK and DAO models without decocker. Will not fit SAO or DA/SA models. These grips are very attractive, fit my dak Sig p220 perfectly, and are less than half the price of a well known brand of aftermarket grip panels. In addition, they are more rounded than my original grips, thus feel better to my hands. Fast shipping and great selection. Thanks so very much!